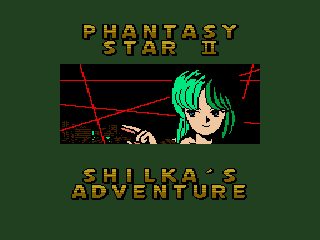 Another Phantasy Star 2 text adventure completed by MIJET. 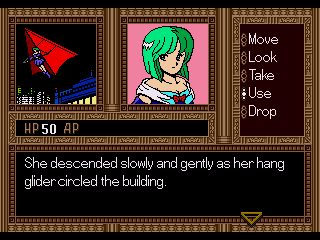 This game follows the story of Shilka plotting to steal a valuable painting. â€˜Standardâ€™ MIJET features and quality apply. RHDN PS2: Shilkaâ€™s Adventure page. I'd make areply post but i don't wanna get in trouble! OoOoOoOh! A totally off-topic post! Moderator! Queen lyrics aside, keep 'em coming, MIJET! 6.) If you can't provide anything helpful or productive to a topic, don't post in it. Em, the warning is for me, or for Maegra? The warning is for RHDNBot! Well originally it was supposed to be for Maegra, but now that I think about it, it could apply to your post too. So no warning this time, but stay in line!